Where playfulness is serious business and B2B eCommerce has been transformative. Noodoll sells quality plush toys, stationery, and accessories through their eCommerce site and in stores worldwide. Founded in 2009, Noodoll is the result of years of creativity and passion from founder Yiying Wang. After growing up in Taiwan obsessed with cartoon characters, Manga, and comics, Yiying eventually decided to turn her love of drawing and creating characters into a business venture. Thus, Noodoll was born. 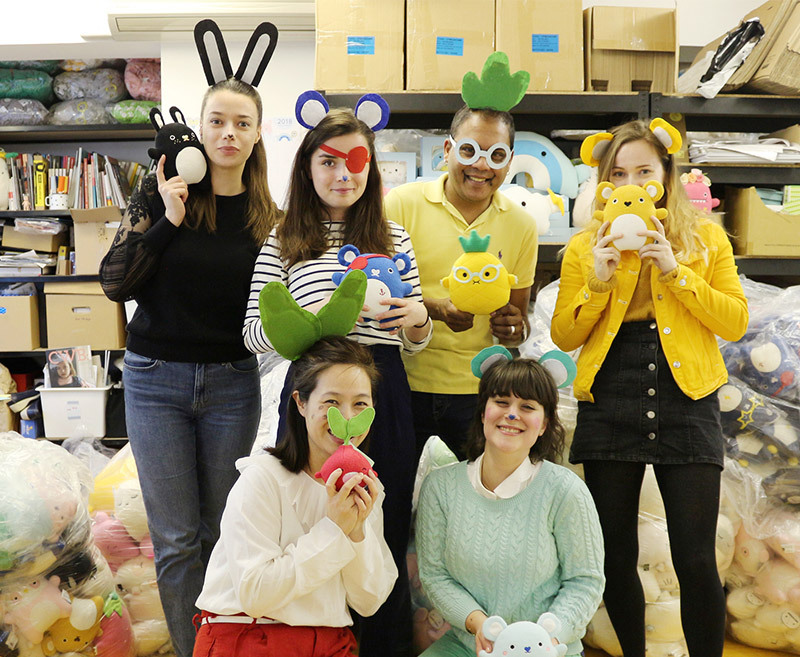 Today, Noodoll makes adorable plush toys (also known as “Ricemonsters”) and accessories adored by children (and adults) the world over. Yiying and her team of three staff have found TradeGecko to be integral in scaling up the business and branching out into B2B sales. They use the inventory management system to pull all of their orders from WooCommerce to TradeGecko as well as manage wholesale orders via the platform. TradeGecko’s multi-currency invoicing also allows them to trade in different regions effortlessly. Before TradeGecko: All over the place. After TradeGecko: Found a place. Read the full case study for more information on how TradeGecko has transformed their business through their B2B eCommerce platform by enabling their customers to place orders online. The investment in TradeGecko has saved time and helped me to gain a better understanding of my business; both of which are invaluable.